Redditors design worst volume sliders possible. Writing for UX: some practical tips A few simple writing tips to keep in mind when writing for user experience. Cultural Blind Spots in UX Designing for international markets is about understanding the nuances, starting with how cultures look at web pages in different ways. Each repetition will yield minor improvements, and it will be easier to find errors early on that could lead to larger problems later, he says. Make Your Pull Requests Visual. How to make PRs for front-end changes easier to review. Charts Charts as a service, meaning they're rendered as PNG/GIF, so you can easily embed them on any website, in emails, SMS, etc. Our dirty little secret: Cross-platform email client with nothing but HTML "That’s just an example of what comes for free when using the same build for all platforms and going 100% web." We're doing the same thing, so maybe I'll write about it in a future post. 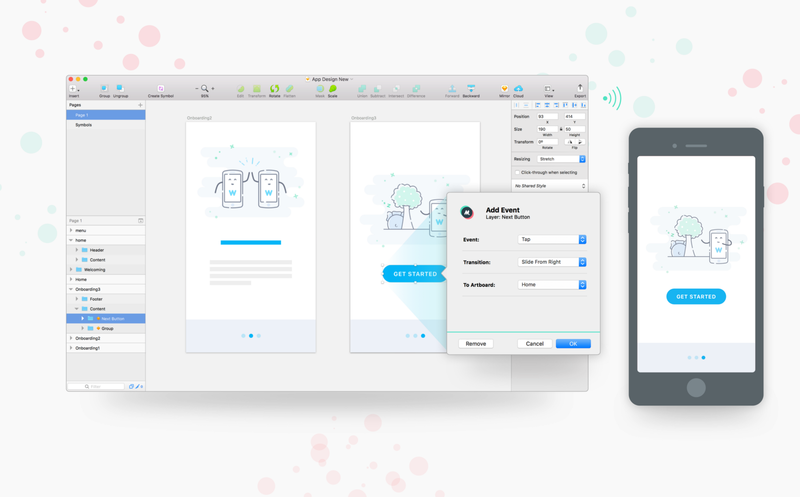 Mirr.io Sketch plugin for developing prototypes and sharing them. Cross-browser extensions, available now in Firefox If you can't beat them, then … Firefox, Microsoft and Opera planning on supporting Chrome extensions in their browsers. Feathers "Simply beautiful open source icons." Tim Berglund "Emacs...is there anything it *can't* do?" Leveraging the Performance Metrics that Most Affect User Experience Will teach you how to use the new Paint Timing API. HTTP/2 push is tougher than I thought Some of the gotchas you might come across, on the road to HTTP/2. CSS Reminder: media query "device-aspect-ratio" is deprecated. It was a -webkit- thing only. 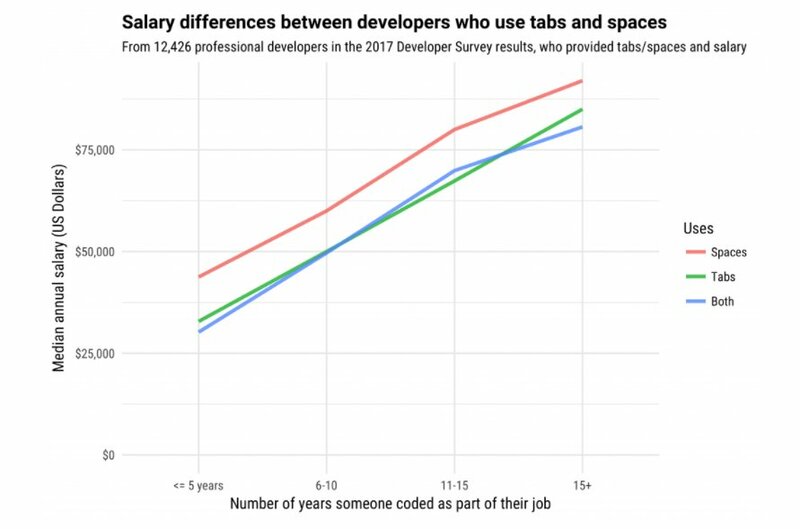 Developers Who Use Spaces Make More Money Than Those Who Use Tabs Presented here for entertainment value only. 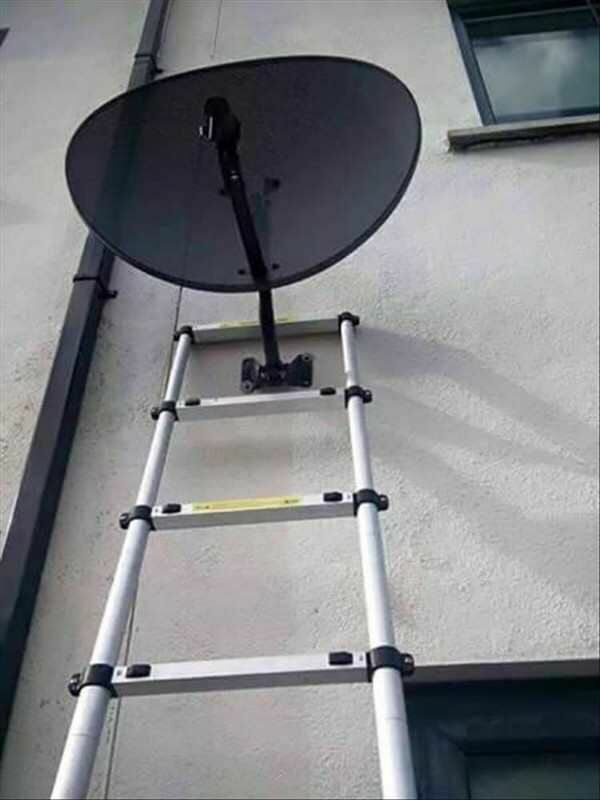 Assaf "When you forget to remove debugging code and deploy to production"
Finding the least disastrous option among many bad ones based on incomplete and constantly changing information. You: "Machine Learning & Big Data will make our cities smart, our lives easier"
MacSpy: OS X RAT as a Service Analysis of the MacSpy malware, which claims to be "most sophisticated Mac spyware ever." 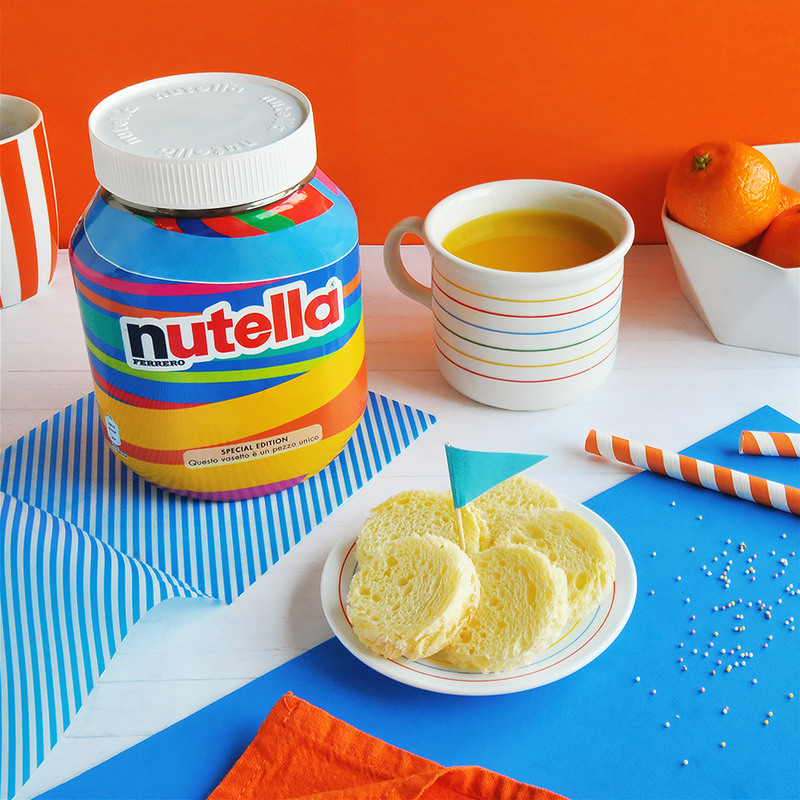 Nutella 'Hired' an Algorithm to Design New Jars. And It Was a Sell-Out Success. These designs are fantastic. 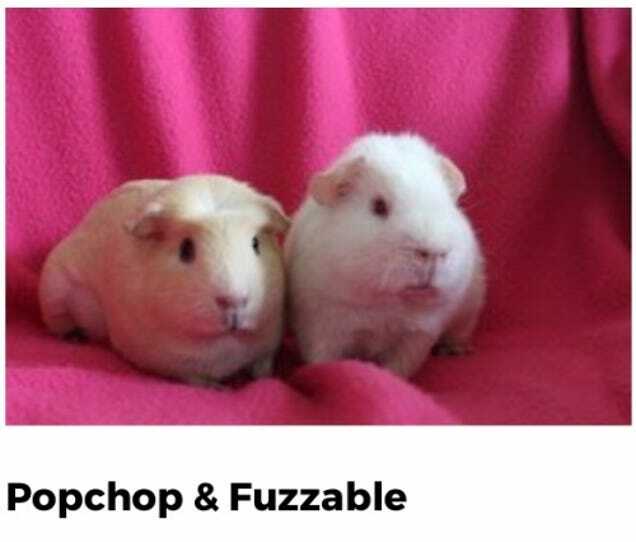 And if you don't fancy one, just get another jar. The secret origin story of the iPhone Excerpt from the forthcoming book The One Device. Also, What Apple Thought the iPhone Might Look Like in 1995. How I took my first step in tech Every person has their own journey; do what's right for you. The Museum of Failure A collection of products and services that didn't quite make it, including such legends as the Apple Newton, Sony Betamax, Bic for Her, and Harley-Davidson Perfume. Emergency Kittens "to understand the pillow, one must become the pillow"
Download your data PSA reminder that you can download and keep a backup of all your Google data. 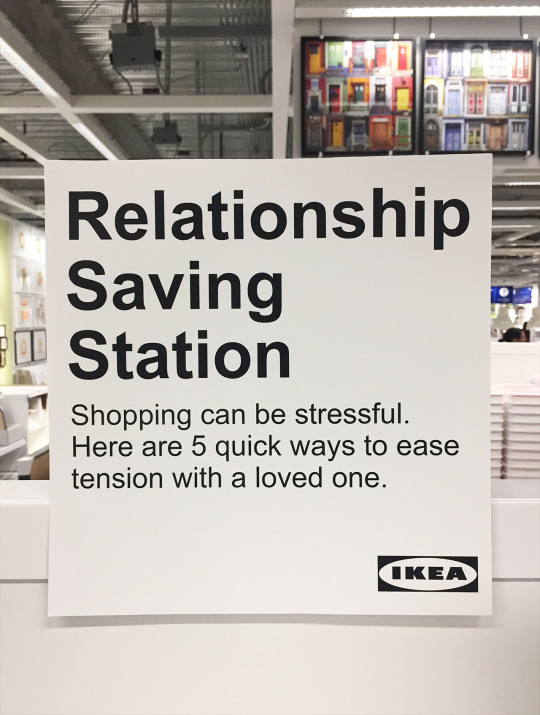 Obvious Plant "I installed a ‘Relationship Saving Station’ at Ikea to help keep couples from fighting."